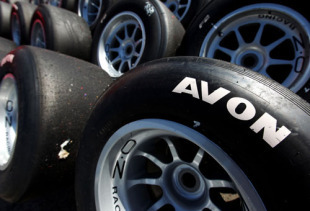 Avon has confirmed reports it is looking into supplying tyres to Formula One next year. Bridgestone's current contract runs out at the end of this season and the Avon name entered the frame as a potential replacement at last weekend's Chinese Grand Prix. Michelin is also in talks to return to F1 next year but under a number of conditions, one of which is that it faces competition from a rival supplier. Avon's motorsport division released a statement saying: "The company is in discussion with the relevant parties and cannot comment further at this stage," adding that it "has been approached" to supply tyres to F1 teams. It has been reported that not all the teams are happy with Michelin's proposal to return, which would involve paying for tyres and a change from 13-inch wheels to 18-inch. However, a swift resolution is preferred as the designs for next year's cars will be penned soon and the designers want to know what sort of tyres the cars will be running on. McLaren and Ferrari bosses Martin Whitmarsh and Stefano Domenicali said they are confident the issue will be resolved by the next race in Spain. "I think we will know something more, I would say 100% by Barcelona," Domenicali said before departing Shanghai. 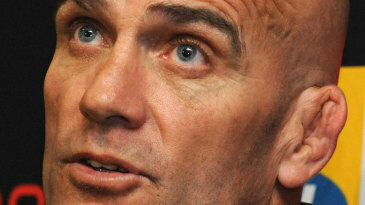 It is rumoured that Bridgestone could remain quietly involved beyond this year as the non-official supplier of technology and personnel to Avon. The UK-based company currently supplies tyres to Formula 2 and was sold to Ohio-based Cooper in 1997.